The specialists that publish books, magazines, newspapers, flyers and other materials use offset printers because they are efficient and offer very good results at the best price. The printer must be a very good one in order to achieve the best results, That’s why, a list of offset printers is very helpful for those who want to start a business in this field. Such a list of offset printers is always available on our site and clients can choose from a wide variety of printing equipment. Using the method of offset printing, specialists in this domain achieve the best results when they have the necesssray endowments. It is very clear that offset printing offers the best quality of images. Offset printing is also called litographic printing. During the process, ink is not applied on paper from the cylinder, but it is, first of all, applied on the printing plate to form the text or image that will eventually be transferred on paper or other materials that are used. 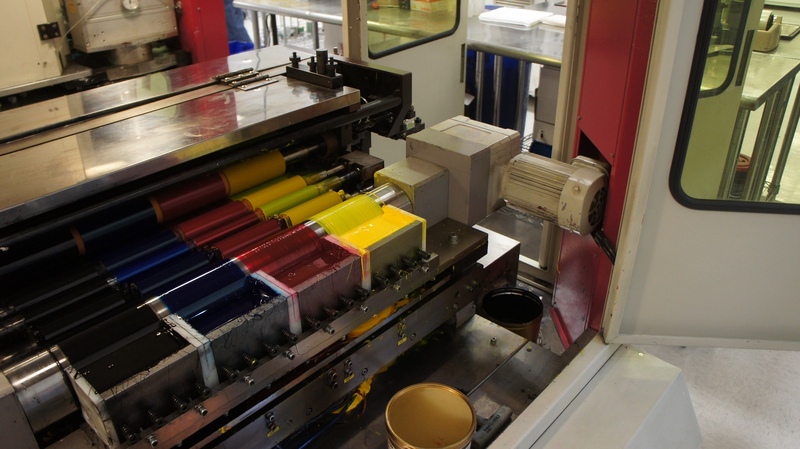 Offset printing uses 3 types of equipment. We can mention here heatset, notheatset sheetfed and also non-heatset web offset. Offset printers use a complex process in order to give best performance to their clients. An offset printer creates clear images on almost any surface, the cylinder giving it flexibility when materials such as wood, metal, cloth and even leather are involved in the printing process. This technology is commonly used nowadays because it delivers the best quality for a very competitive price. The formats are cut precisely, the moisture level of the surface is evenly adjusted and the runnability is great. The process involved is a mechanical one and ink is applied on different rollers, each with its own specified ink. Offset printers can do their job on larger formats and carry out the process using different printing techniques. On the other hand, they are more expensive than digital printers and the necessary amount of time is bigger in this case. Although offset printing requires a lot of work for setup, the quality of the final products is better than the quality of those obtained through the process of digital printing. We read newspapers every day without knowing that they are created using offset printers. 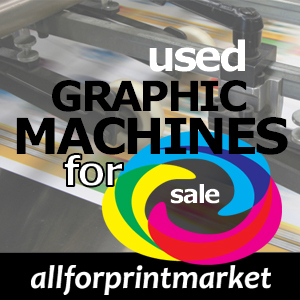 Offset printers are very useful in marketing and advertising because they use flyers, brochures and other materials with the help of this type of printers. Those that print books use large sheets of paper which are then cut into the desired shape and sent to special bindery machines to be stitched. Books are printed, in fact, in groups of pages. These are also known as signatures, each of them having its own plate. There are a lot of offset printers available on our site, the price and quality we offer for products from differebt countries being an important part of our way to do business. The address, phone number and other important details of companies from Asia are present on our site, as well as types of printers and models available for our clients.